﻿ How to guarantee the transmission distance of the XFP module? How to guarantee the transmission distance of the XFP module? 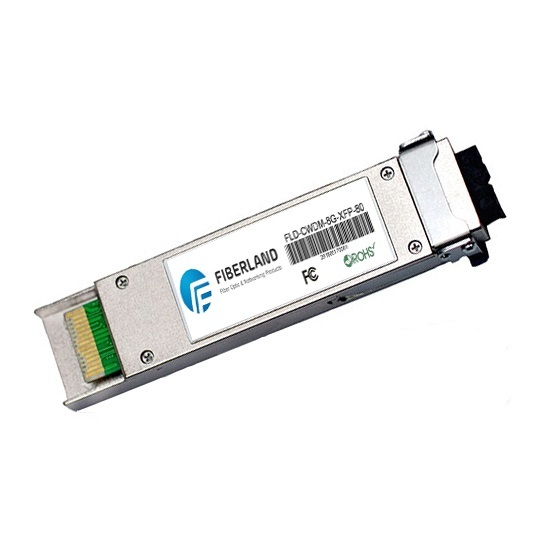 With the increasingly fierce competition in the optical communication market, the price of the XFP module is irregular, such as Cisco, HUAWEI, H3C, Juniper, Brocade，Extreme etc. The price of these big brand module is very high, the market capacity of third party compatible module is increasing continuously. Second-hand XFP module also appears on the market, so the customers will be prohibitive because of the high price for the big brand. But worry about the second-hand goods will bring unnecessary trouble to the communication if low price, so these days whether it is online or offline customers, they asked a lot of similar questions: “ Must be high quality! Can guarantee transmission to 80km? Market demand for prices continue to decline, but the quality control has been unable to reduce the standard, but can’t reduce the standard of the quality control, this is also a great opportunity for our third party compatible module. In order to eliminate customer concerns and give end customers more quality assurance, let’s see how to guarantee the transmission distance of the optical transceiver? SFP SX --- 1.25G SFP 850nm MM 550m LC optical transceivers need to be tested by MM 50/125um 550m optical fiber. Let’s see what actual distance optical fiber we have? Do you think how about 120KM actual distance optical fiber? 40+80km=？ Estimated that you have guessed it? Hope these sharing will be helpful for you! Fighting together!